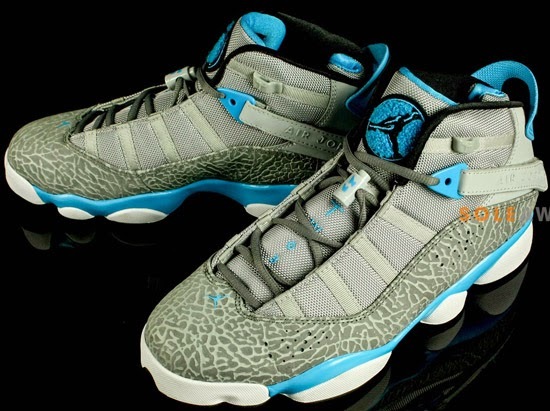 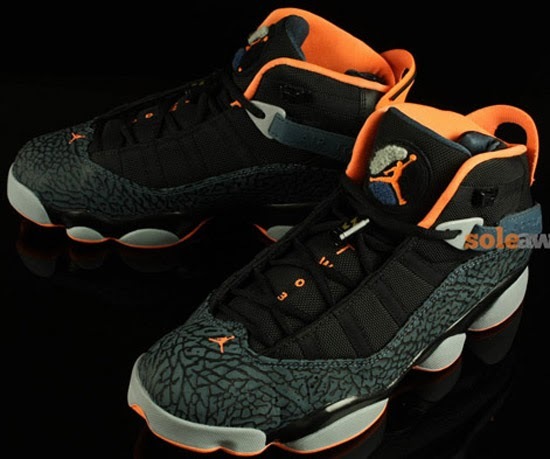 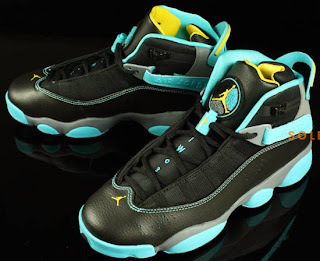 Another colorway of the Jordan 6 Rings set to release early next year. 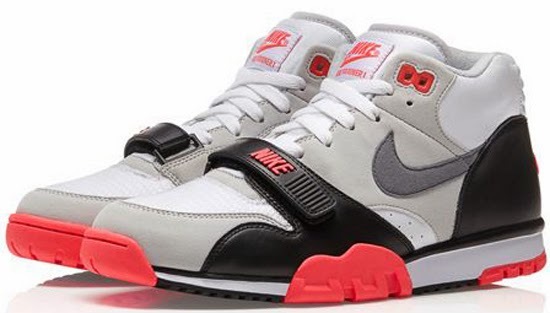 The "Monotones Vol.1" Pack featuring three classic Nike's is set to drop later this week. A new colorway of the Jordan 6 Rings, just for kids set to drop next year. 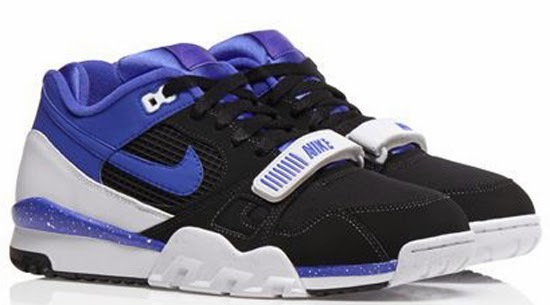 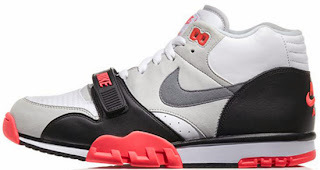 The Air Trainer 2 is set to hit stores this weekend in another classic colorway. 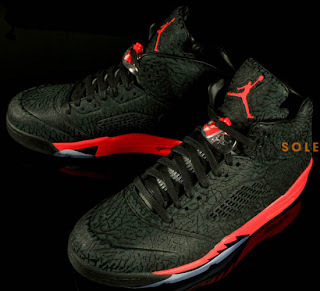 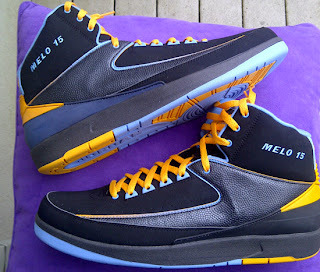 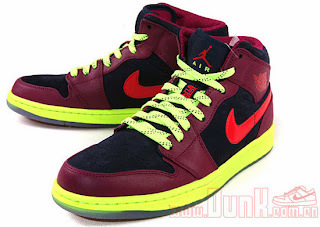 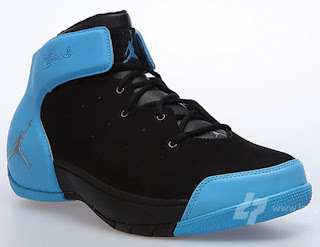 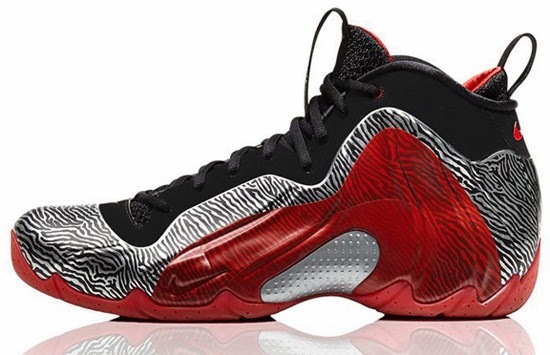 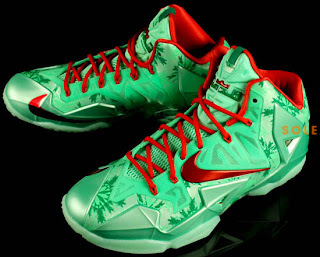 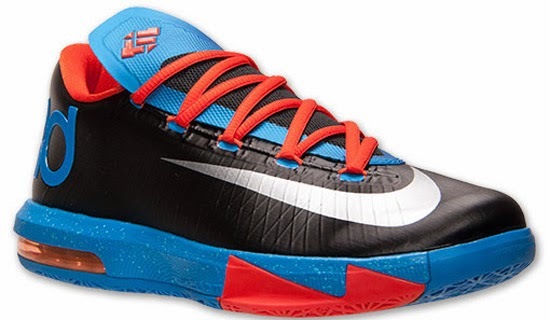 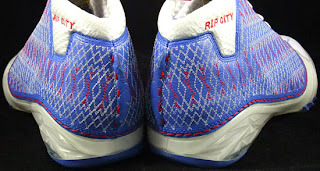 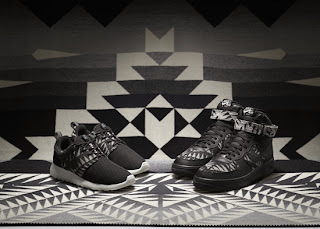 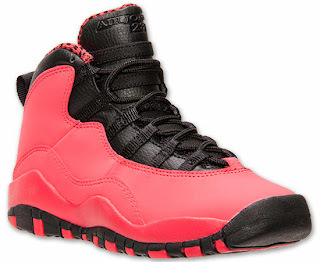 This years holiday colorway from the Nike "N7" collection is set to debut in stores this weekend. 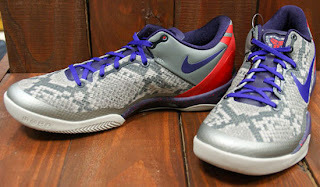 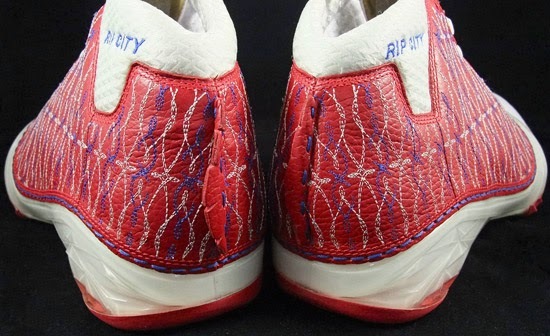 Another new colorway of the Kobe 8 set to drop next month. 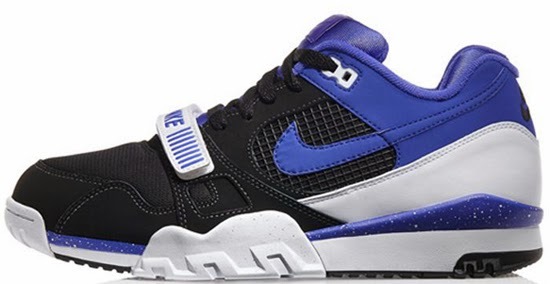 Inspired by the classic Air Classic BW colorway, this "Persian Violet" Trainer 2 is set to release later this month. 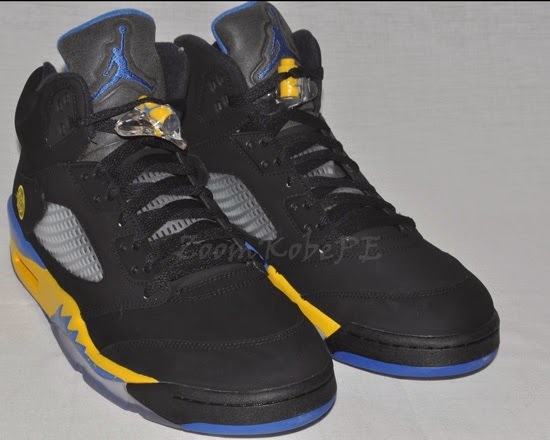 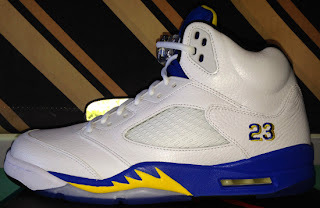 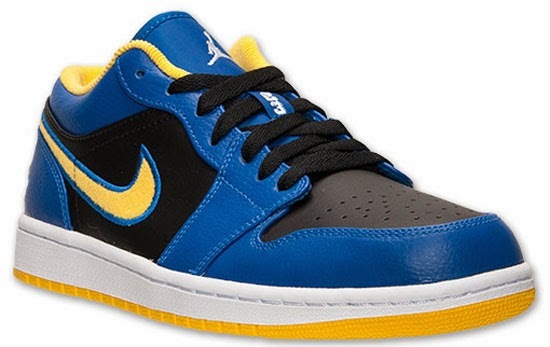 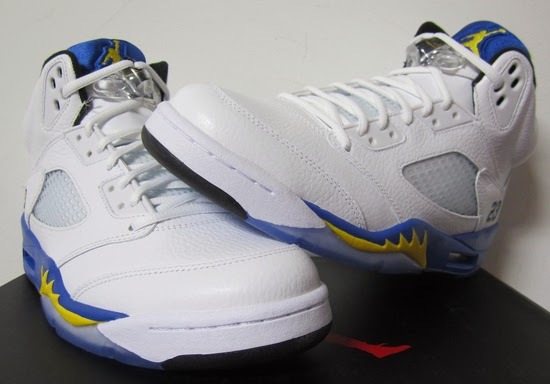 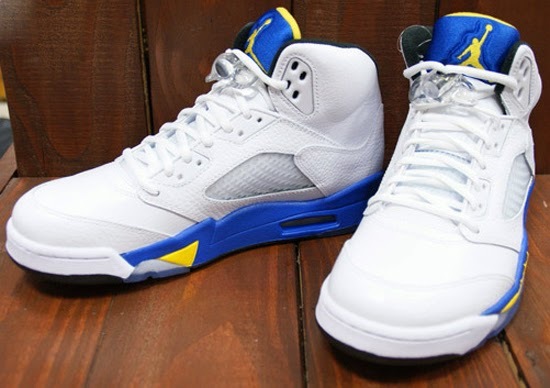 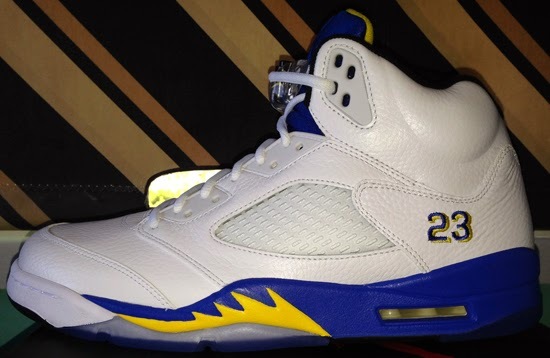 Another look at the returning "Laney" Air Jordan 5 Retro set to release next weekend. The classic "Infrared" colorway made famous by the Air Max '90 is coming to the Trainer 1 later this month. 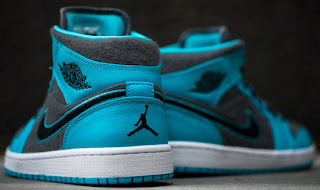 Another wool-based Air Jordan 1 Retro Mid set to drop next month. 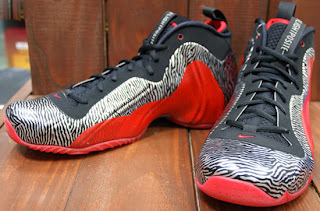 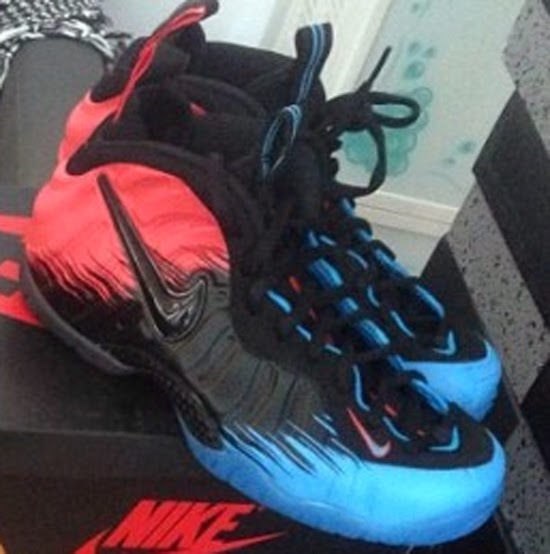 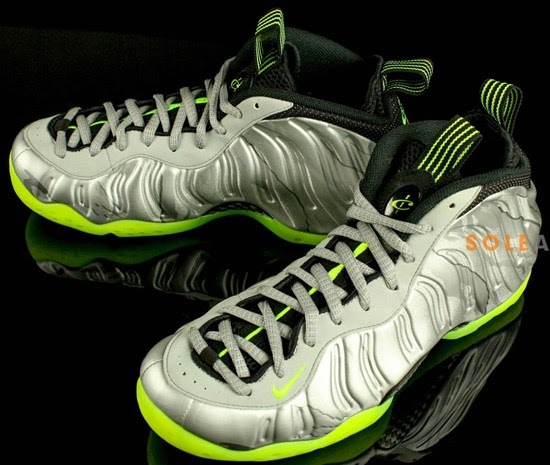 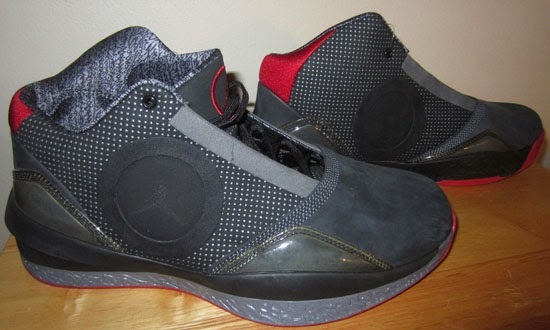 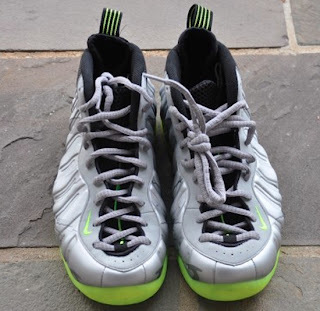 Another look at the first colorway of the Flightposite I set to drop at the end of this month. 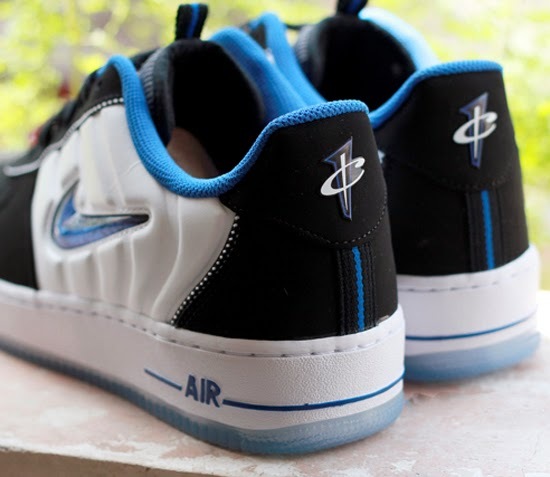 Nike continues to pay tribute to Penny Hardaway with this upcoming Air Force 1. 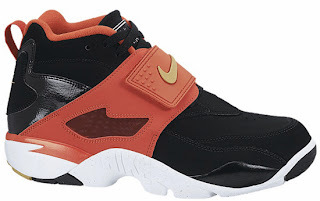 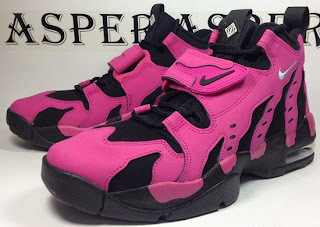 An all new colorway of the Diamond Turf is now available. 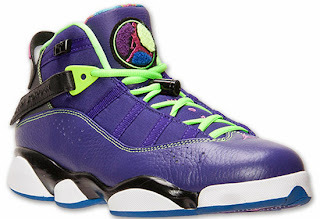 The Jordan 6 Rings makes its return to stores this weekend in an all new colorway. 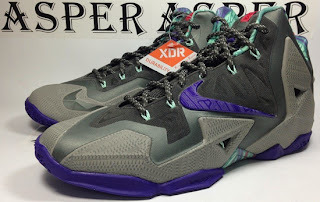 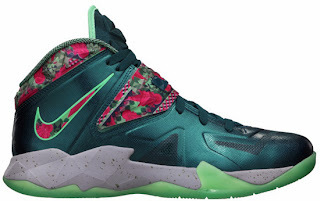 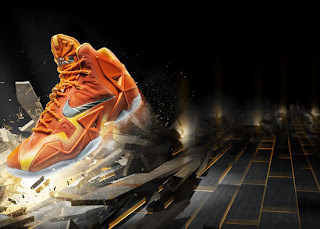 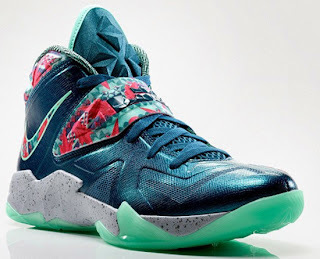 This "Power Couple" edition of the Soldier VII is set to hit stores this weekend. 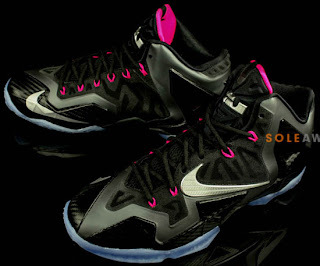 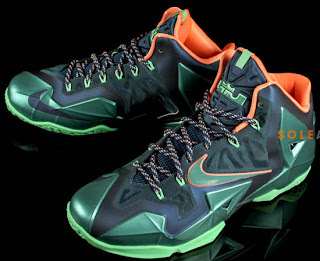 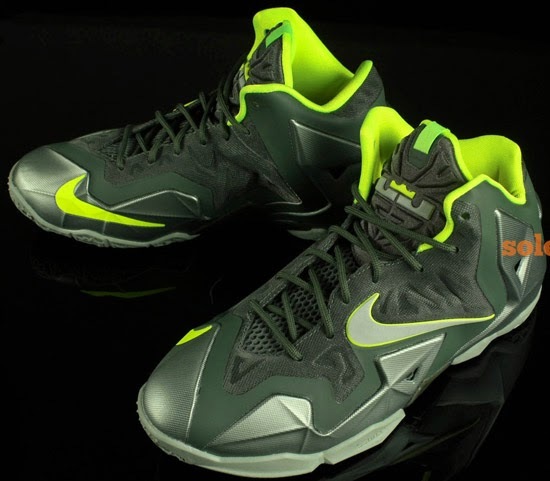 This new colorway of the LeBron 11 is set to drop early next year. 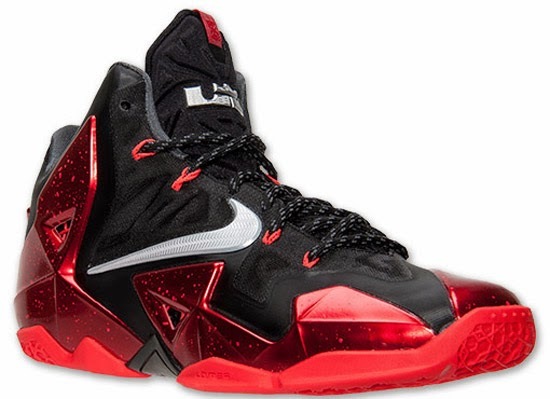 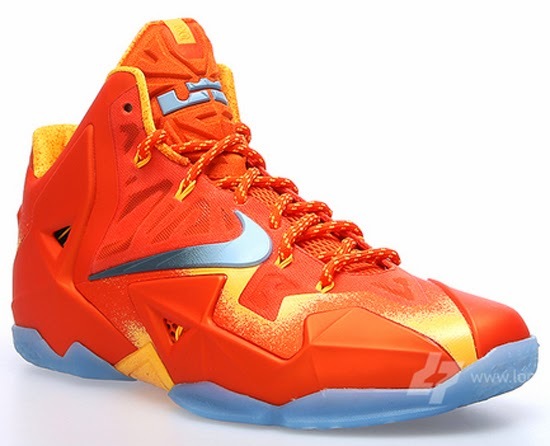 Released earlier this month overseas, those who don't want to wait until next month can pick up this LeBron 11 now. Check out the auction here. 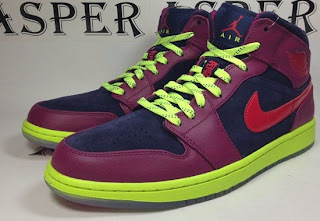 Two new "Galaxy" themed Air Force 1 High's are set to drop this weekend.